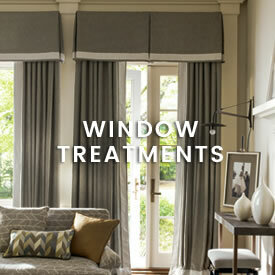 We believe your home is not just your castle, but your canvas. At Calico, individual expression is not a luxury, but a necessity and your style should be visible in everything you choose. 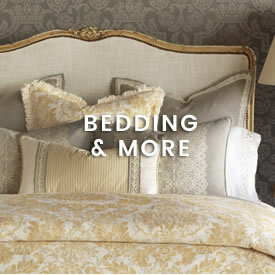 Calico offers a choice of 10,000 luxurious fabrics at prices that are 20-60% less than designer prices. 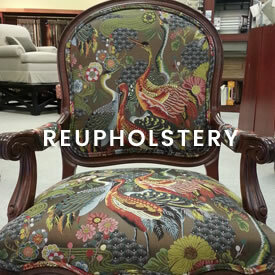 We empower you with experienced designers who can help you turn those fabrics into amazing furniture, window treatments and more. 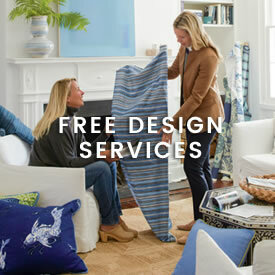 Our knowledgeable design associates are happy to work with you FREE – either in store or in your home. At Calico, you’ll find lots of surprising things. And the best part is, you may even surprise yourself. 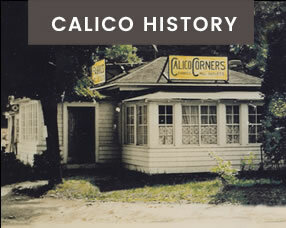 Calico was founded as a modest store in Bedford Village, NY in 1948. 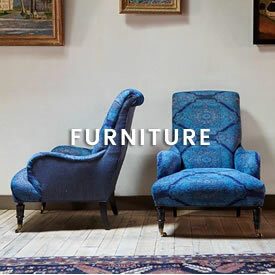 We originally specialized in selling seconds of designer fabrics, which at the time were available only through interior designers. 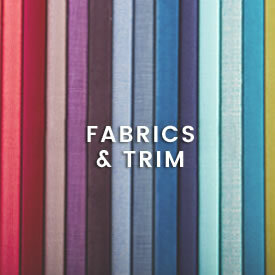 Today, we still offer a beautifully edited selection of things that are hard to find elsewhere - 10,000 first-quality designer fabrics, plus the capability to turn any of them into custom window treatments, furniture and more.